PwC Isle of Man has joined forces with a confederation of compliance professionals to launch a ‘state of compliance’ survey for the Island. 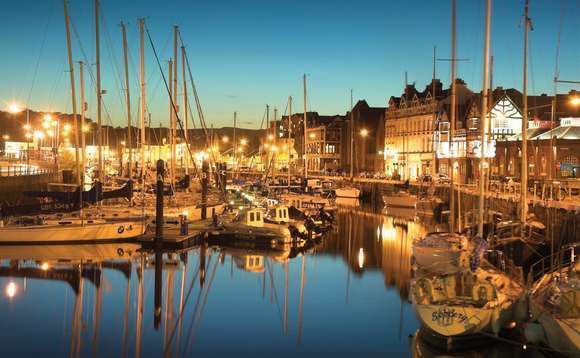 The Island-based outpost of the auditing and consulting network has joined forces with the Alliance of Isle of Man Compliance Professionals (AICP) to produce the survey, which they say “will be the first of its kind for many years”. The senior partner at PwC Isle of Man driving this initiative is Jon Whiting (pictured left). Speaking to International Investment, he told us: “We sponsor the Manx State of the Nation Conference, which will take place in February next year. “We wanted to do something that would be of real benefit to the financial community here on the Island, and this seemed a great opportunity. We got chatting to [AICP] chair Sinead O’Connor, and realised that with their having more than 200 members, this was a great opportunity. 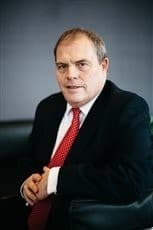 “There has been a whole raft of new regulations that affect the work of advisers and consultants working in financial services on the Island, such as the new rules on beneficial ownership disclosure, and other businesses such as egaming. As well as the new rules on beneficial ownership disclosure, other regulatory challenges facing the financial and egaming industries include the requirements of MONEYVAL (a Europe-wide initiative to prevent money-laundering and the financing of terrorism); the Second Payment Services Directive (PSD2), which aims to break the banks’ monopoly on account data and to streamline ecommerce payments; and finally General Data Protection Regulation (GDPR), which is concerned with privacy. The survey is timely, coming as it does just when the industry is being asked to become more strategic, to adapt to new regtech and also to ensure that the ethos and culture of compliance is embedded throughout organisations. So much for the macro side; what Whiting and O’Connor are keen to hear about it is how it affects the frontline troops. While of course it is paramount that regulators ensure that the Island remains — and is seen to remain — a leading jurisdiction in which to do business in financial services and egaming, it is also important that businesses have a chance to feed back to government and regulators how the changes are affecting them and to give those who will be most affected a voice in the process. Sinead O’Connor, Chair of the AICP’s CPD Committee adds: ‘We are really pleased to be working with PwC on this exciting and meaningful survey and believe that the results will be an invaluable scene setter for next year’s Manx State of the Nation.